* Just for player that haven't miniface in game. * If you want to use it for other patch, adjust the player id by yourself. 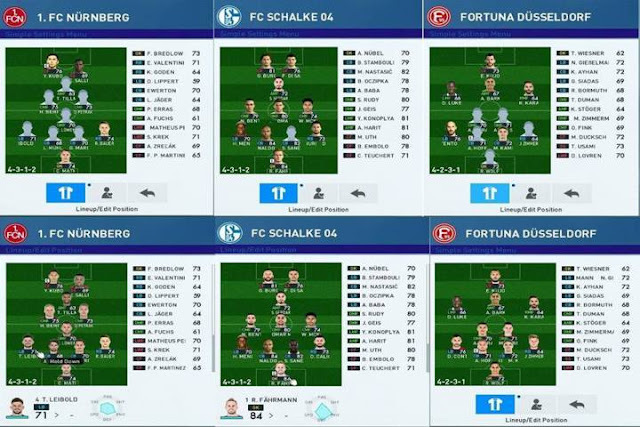 0 Response to "Bundesliga Minifaces For PTE Patch 6.5.3 - PES 2017"